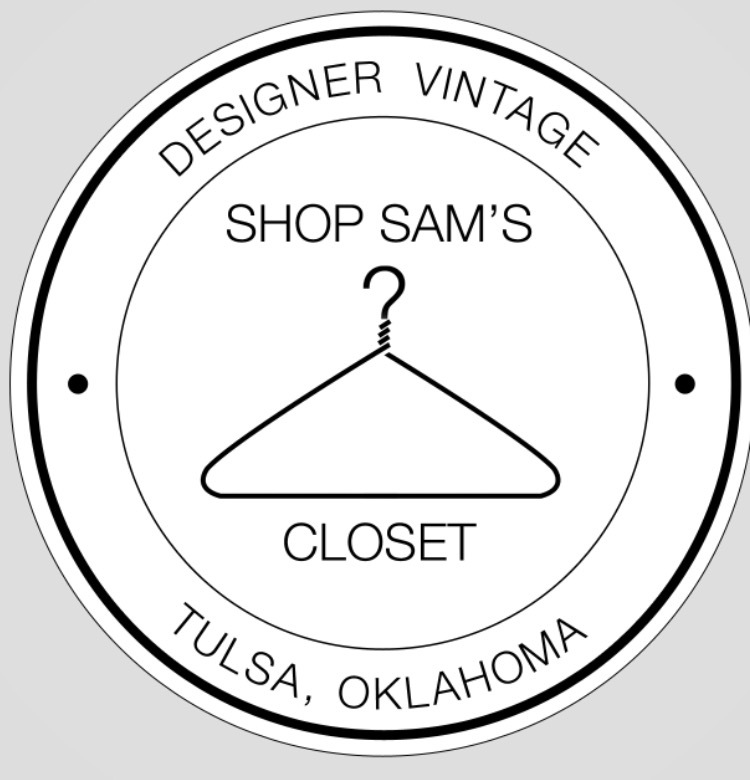 This week has been such an emotional roller coaster as my business (Shop Sam's Closet) turns 2 years old on April 1st. And my very last trunk show with consignment is this Friday .Local loves rsvp here on our facebook page. Goodness..it is just tugging at all of my heart strings. It has been such a wild ride...and full of blood, sweat, and tears. The countless hours, the sleepless nights during trunk show prep week. , the million cups of coffee, the great ideas that ended up being really really bad ideas, the beautiful relationships, the amazing friendships, the incredible network that I have made....it's all so incredibly bitter sweet. And I seriously just can't stop crying at the drop of a hat.....this event is going to be the toughest one for me..emotionally. But it's also going to be the most amazing watching everything I have built from this current reality I am in....this amazing brand that now has such an incredible following... the incredibly loyal clients from our consignors to our shoppers....People have grown to know and love SSC. Lara and I . Love her so much ! The launch went incredible and sales started rushing in. It was now time to design our logo. (our original site logo was just a quick temporary thing) This was a process. I could see what I thought I wanted...but getting that to come to life was a challenge. So many thanks to Liz Coffman and Joy Jones. The finished product was everything I could ever want it to be. Really. Liz Coffman drew it and Joy Jones and her graphic firm brought it to life. This will soon need to be revamped (deleting The Tulsa, Ok part as I prepare for my next chapter ) And so many thanks to Flash Flood Printing for all of my graphics ! May Yang is such a creative genius. 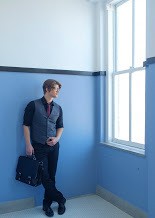 Reminiscing over all of our various photo shoots....The first shot with the talented Jack Finley. And all of our others shot by my very dear incredible friend Phoenix Moore...(his photography is just uh-mazing) even including the one shoot we did to promote that we were now taking men's consignments....anyone remember that? Yeah..one of those OMG I have a brilliant idea.....and then whoops....that lasted for like a minute. My men's show flopped. But Mark Gibson was a hit with the ladies! All of my models were amazing and I am eternally grateful for all of their time that they dedicated to these various shoots and shows and so on ! Phoenix and I worked closely on my creative vision from every shoot and we nailed it every time. So many various boards. So many pinterest pins. This part was and always will continue to be so fun to me ..even with my new plans for SSC. Also spending the rainy dark day reminiscing over all of the amazing trunk shows SSC has put together partnering with some amazing businesses in Tulsa. (you know who you are and you all have a very special place in my heart ! I will be adding a blog feature on how to throw an amazing trunk show in the entertainment portion soon. We have learned the pros and cons through alot of hard work and I am firm believer in not reinventing the wheel so I am happy to share that with my readers. In conclusion, I want to thank my consignors and shoppers for riding this two year wave with me. Your support will never be forgotten. Shop Sam's Closet will still be active and very much alive..however I will now be fulfilling my original vision in curating my own collection from all over the world for my ecommerce and will be focusing on styling. I really love styling clients for big events and trips so i am excited to pursue that part of my career. I am still ironing out those details but know that you can always come to the SSC dot com and find something unique and gorgeous. I am already giddy thinking about the treasures I will find in Spain and France ! I will also be doing some treasure hunting in Texas next week for my June launch after we finish out our existing consignment contracts end May. So many great changes........the big move, my blog, my own curating !! It's all fantastic ! My 15 year old daughter saying..this is the coolest thing ever and I want to learn how to do this ! She spent an entire weekend helping me with SSC. My heart is full. Happy 2nd Birthday Shop Sam's Closet.....so excited for you and all your future chapters of this amazing book !